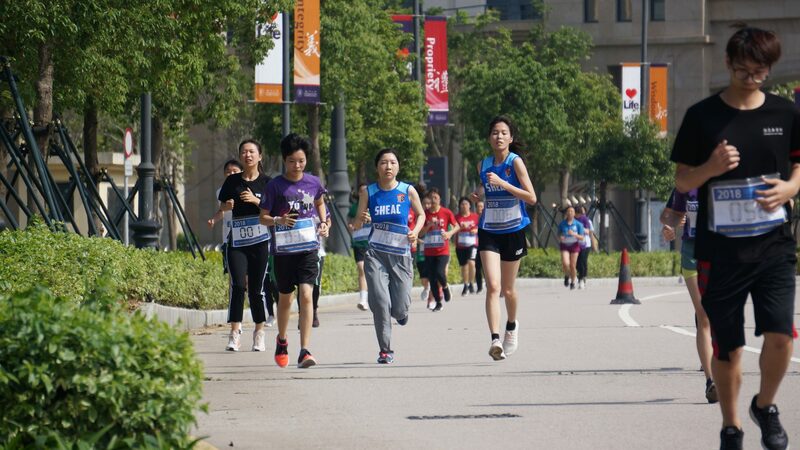 SHEAC students and fellow competed in the Inter-College Round Campus Run as the last competition of the Master’s Cup. 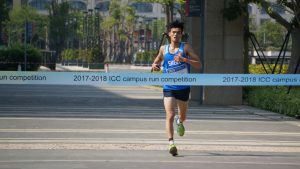 Stanley Ho East Asia Colleges (SHEAC) joined the University of Macau (UM) Inter-College Round Campus Run as the last competition of the Master’s Cup of 2017-2018 on the afternoon of 28th April. 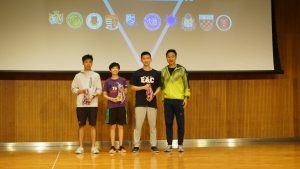 With four of the 10 athletes of the SHEAC team achieved the top 10 fastest finishing time, SHEAC proudly claimed the trophy of this competition. 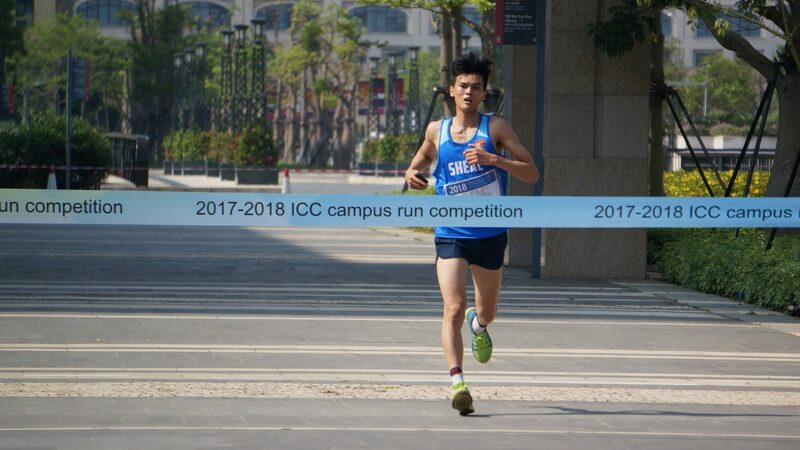 Kevin Chan of the SHEAC team nailed the first place on the finish line in the Round Campus Run. 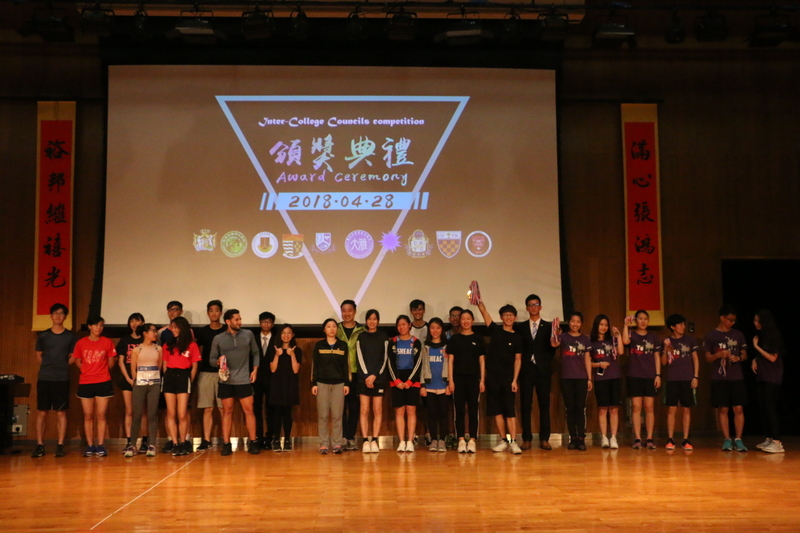 The Second Inter-College Committee Master’s Cup Award Ceremony was held immediately following the round campus run. Winners of each of the eight tournaments of different sports held across the whole academic year were presented their medals. 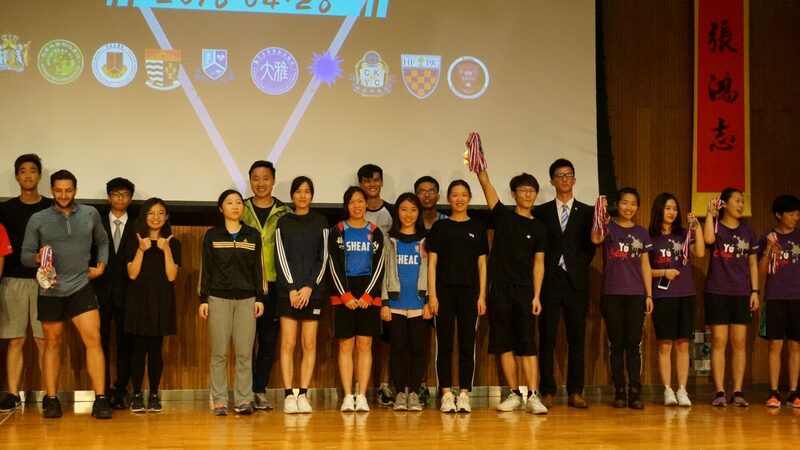 Thanks to the awards achieved in the previous competitions, including the champion of the round campus run, the first runner-up of dodgeball, the second runner-up of basketball, the second runner-up of badminton and the third runner-up of the cooking competition, in the end SHEAC won the first runner-up of the total scores. 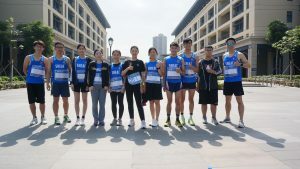 SHEAC won the trophy of the Round Campus Run. 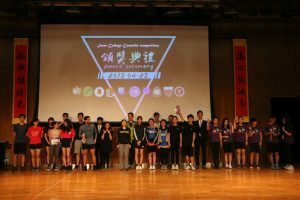 The Master’s Cup tournament series is organised by the Inter-College Committee, a student-centred collaboration platform for the 10 Residential Colleges of UM. 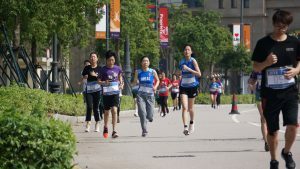 This annual event is aimed at promoting healthy living, doing exercise regularly, teamwork and enriching students’ campus life. Sprit, sportsmanship and making progress together will continue to form the most essential part of the event for all participants. SHEAC female athletes are of no inferior to male athletes. 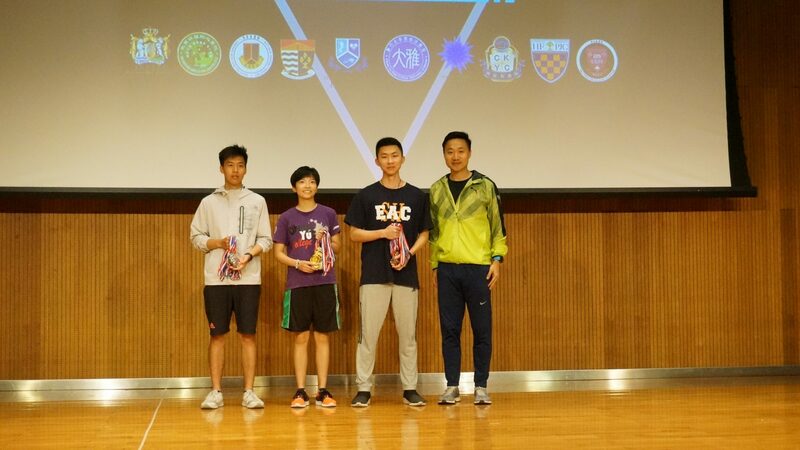 Stephen Deng represented the SHEAC badminton team to receive the bronze medals for the ICC badminton tournament.